Although baby bears are irresistibly adorable, people who work with them know it’s a better idea not to pet them, or even approach them, given that their protective moms are always watching out. 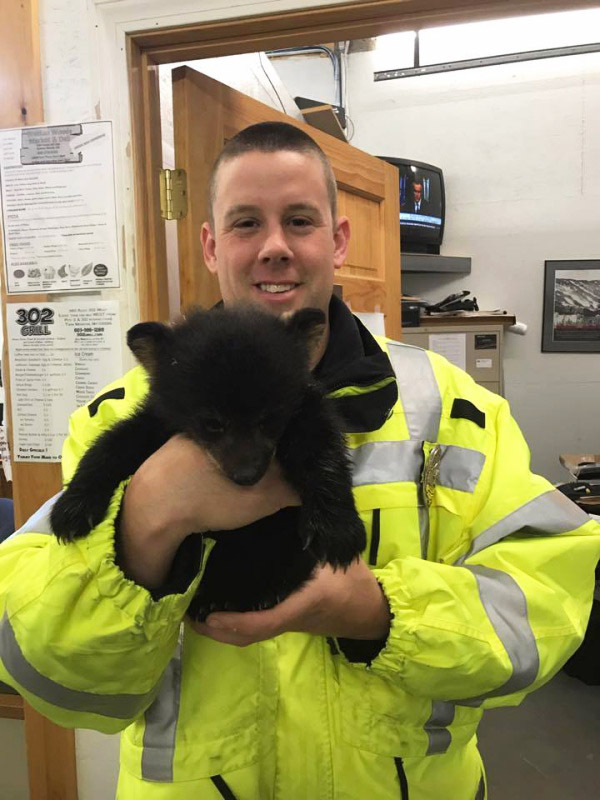 Therefore, State Trooper Thomas Owens was in a real dilemma when he saw a baby cub in trouble. He knew he had to help, but his life was at stake. Nevertheless, he couldn’t just let him be. 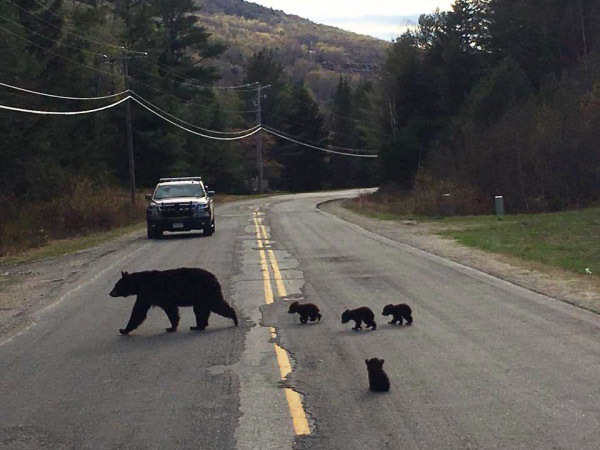 Owens watched as the mama bear crossed the New Hampshire town road with a few cubs behind while maintaining a safe distance. They crossed one after another. But, one of the cubs was too weak to watch. He could not stand up even though his mom tried to help him. But she couldn’t stop there forever. She had to keep moving with the remaining cubs. 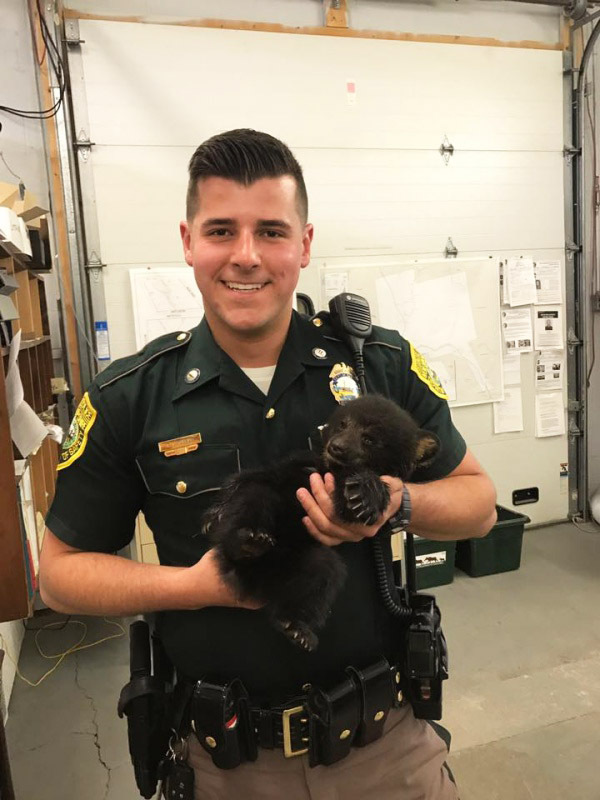 The troop then called New Hampshire Fish and Wildlife to ask for help. He knew he couldn’t touch the sick cub because his mama wouldn’t like it if he came back. 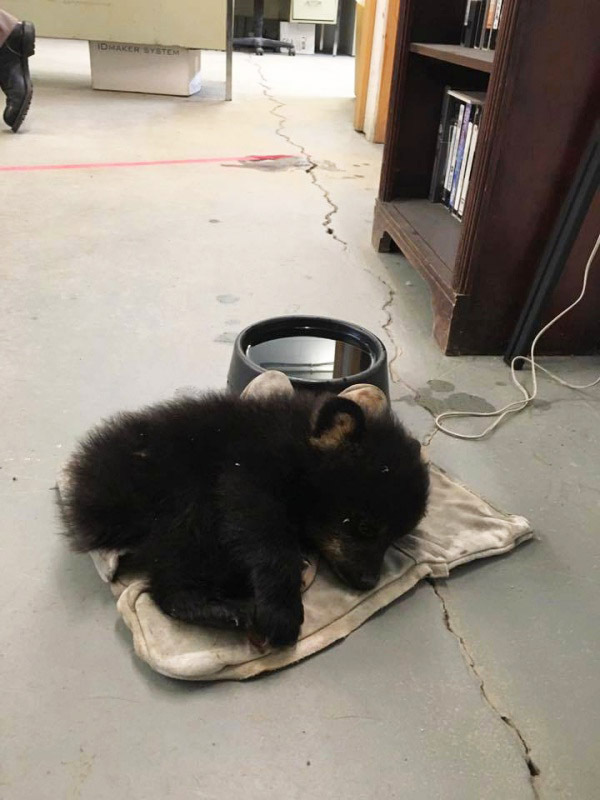 The bear cub was thankfully rescued and taken to a rehab center. 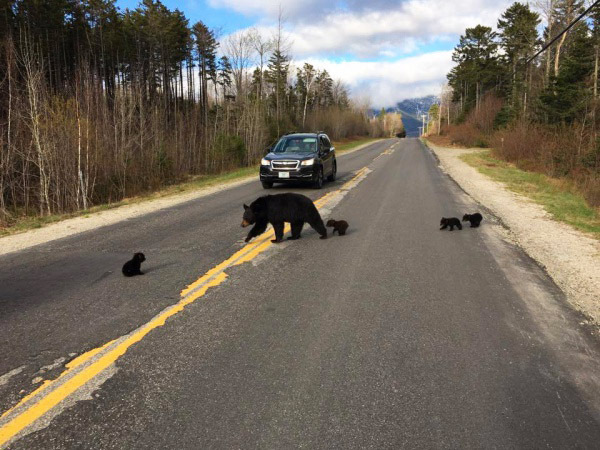 The trooper had informed the rescuers about the five cubs he saw, but when they went back, they amazingly discovered that there was another sick cub. He too, was then brought to the rehab. The two cubs will be sent back to the wild with their mama as soon as they recover completely. Thanks to the kind trooper, two of the bears are safe and sound. Heaven knows what fate they would have to face if it was not for him! SHARE this post to urge your friends to be a little kinder today!